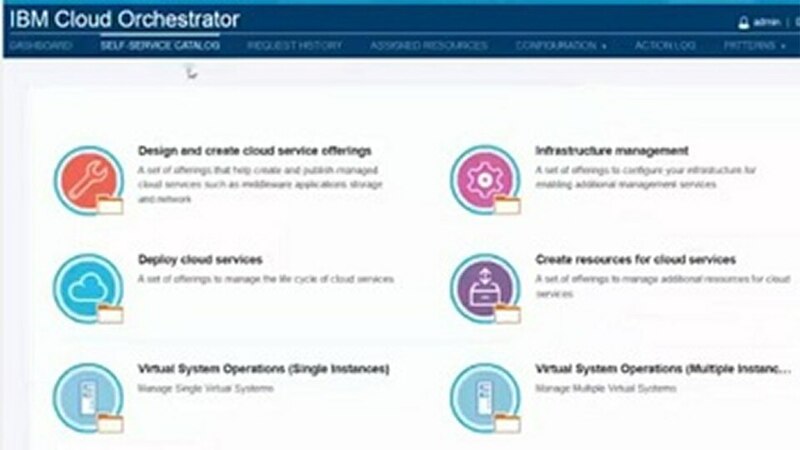 The IBM® Cloud Orchestrator Content Pack for Infrastructure as a Service provides a set of re-usable artifacts to implement common customer scenarios in the cloud infrastructure lifecycle. 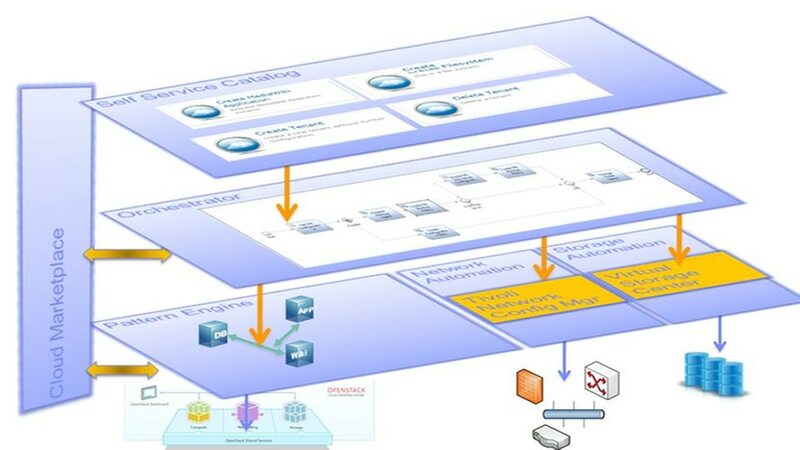 These building blocks can be used to assemble the cloud automation scenarios in IBM Cloud Orchestrator. This Content Pack allows you to set up and decommission elements of the customer infrastructure, and provides the transfer of data from or to external systems (e.g. CMDB, LDAP, IPAM). Maintenance of the cloud service must be enabled by means of base operations and you must expose services to external systems for enterprise-level integration. Enables IT administrators (not service developers) to publish a cloud automation (service), controlling the configuration elements exposed to the users by hiding and customizing the parameters. Configure and create a new entry in the self-service catalog that can later be used to trigger the deployment of a new service in the cloud or decommission a cloud service from the system. Remove or launch an entry from the self-service catalog by using the "Create an Offering to Deploy a Cloud Service" offering template in the Storehouse. Register, unregister or modify the basic configuration parameters in IBM Cloud Orchestrator to access an IBM Tivoli® Monitoring or IBM Tivoli Storage Manager server.